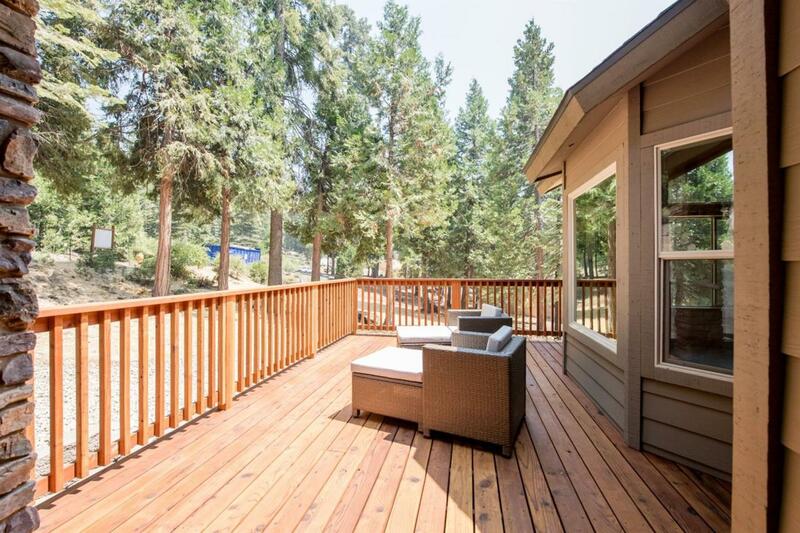 Gorgeous Brand New Cabin! There is nothing like being the first owner of a new home! 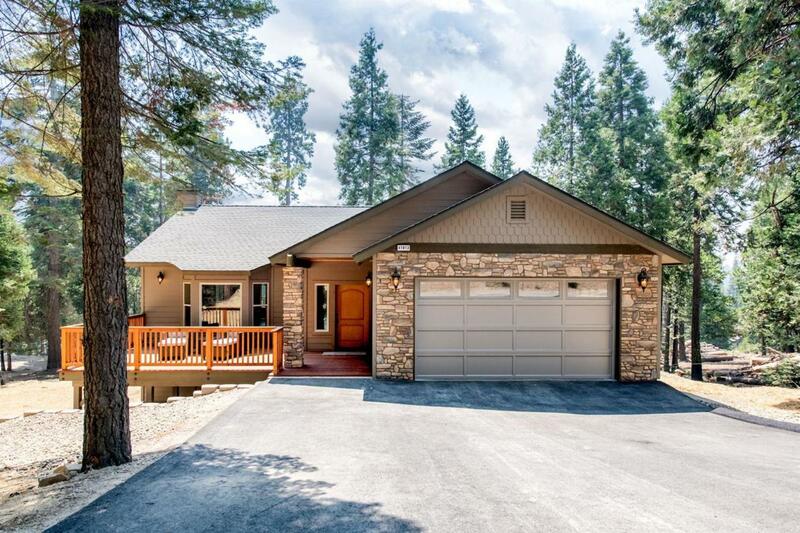 Enjoy beautiful solid Knotty Alder doors and cabinetry throughout, soaring Knotty Pine ceilings, Granite counters throughout...quality construction. 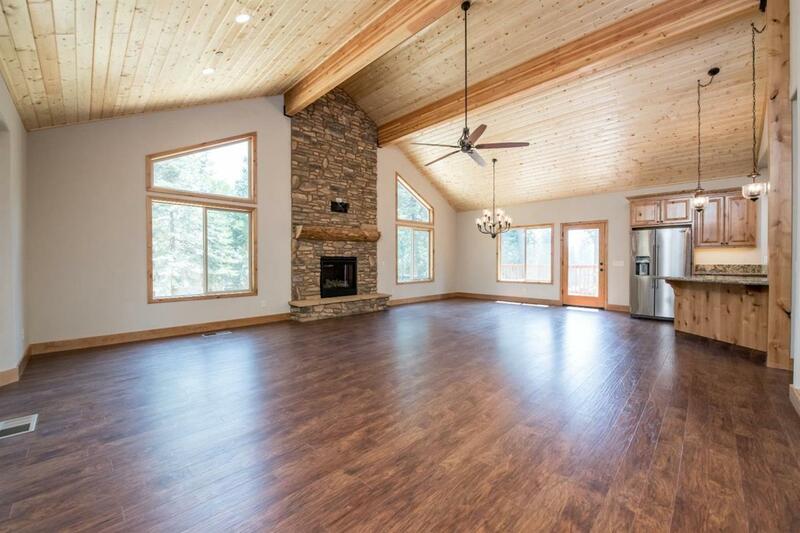 This cabin has a massive Great Room off of the open concept kitchen. The dining area leads out to a very large Redwood Deck perfect for entertaining or just sitting in the shade and taking the forest in. Master bedroom suite is on the main level with very nice large shower and walk-in closet. Downstairs are two guest bedrooms, both with private bathrooms and a nice game room with a mini bar/sink perfect for a party! 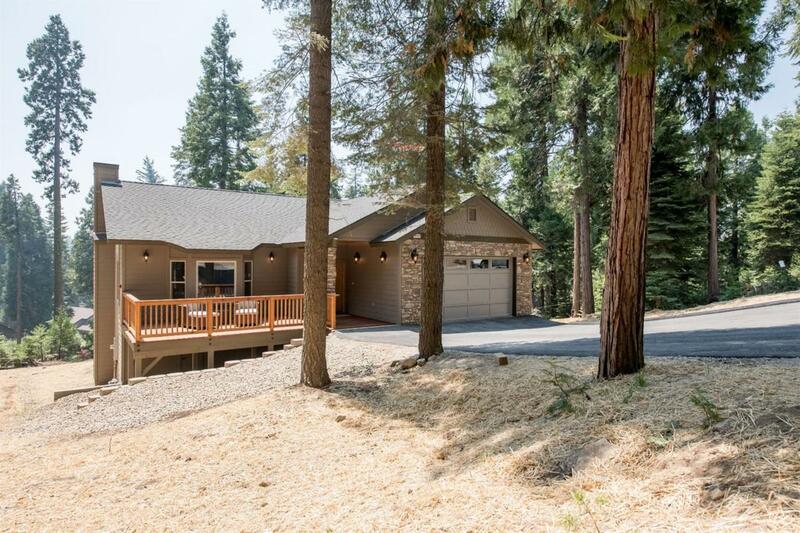 Step out from the game room on the large lower level concrete patio perfect for your fire pit and outside enjoyment. Timber Ridge is just 5 minutes from Shaver Village, 10 minutes to the Lake and 35 minutes to ski China Peak. The lot size is nearly 1/2 acre and is nice and private. Excellent neighborhood with beautiful mountain homes.